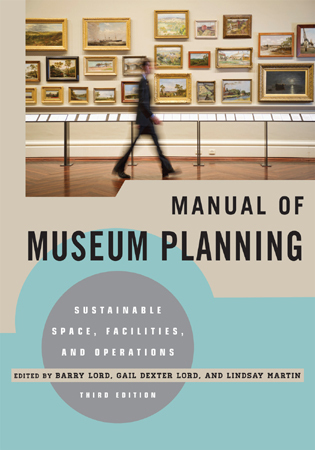 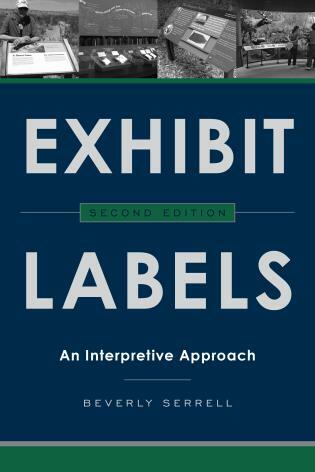 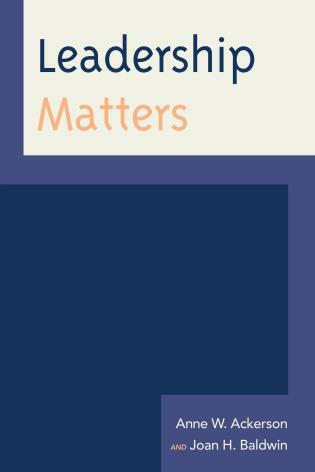 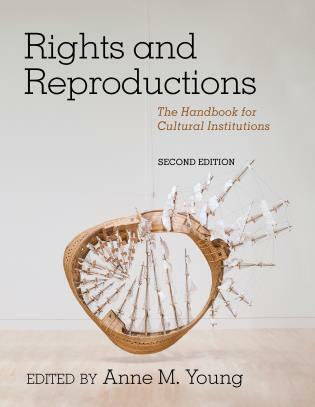 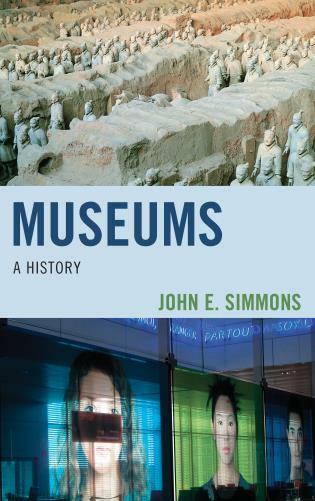 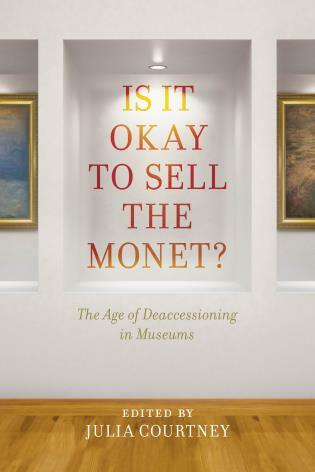 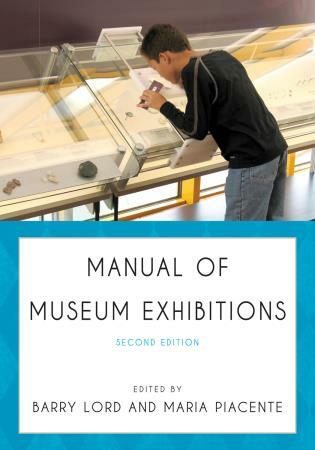 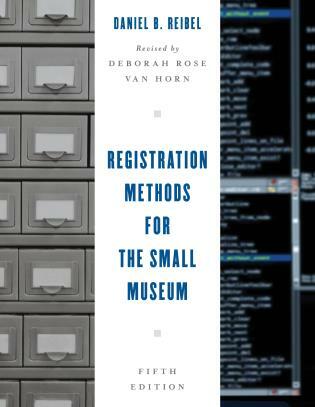 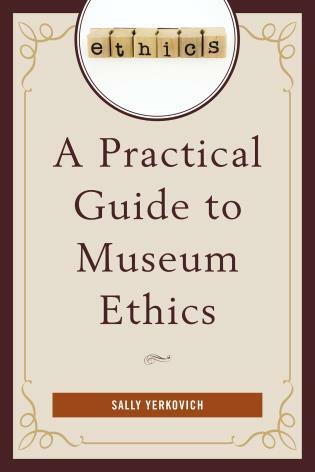 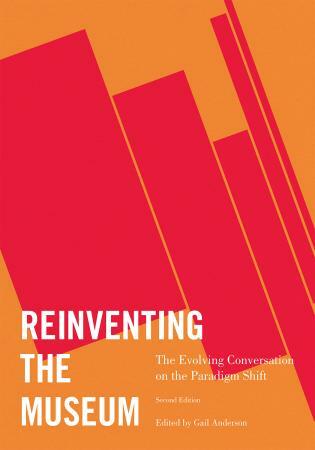 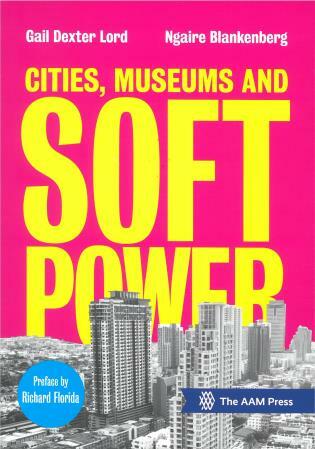 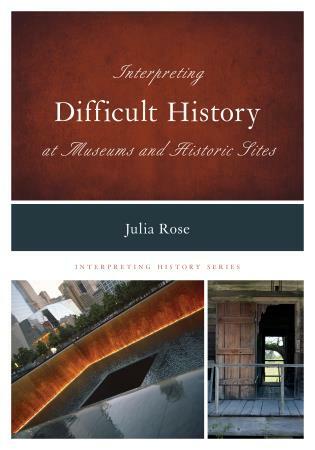 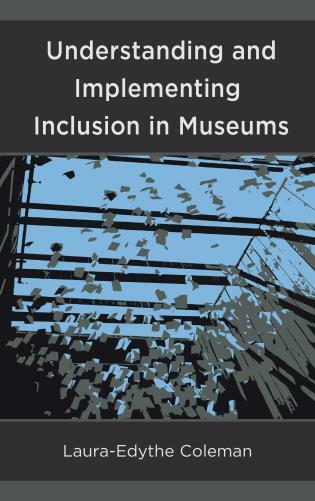 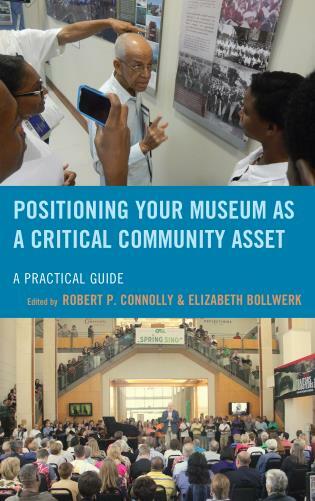 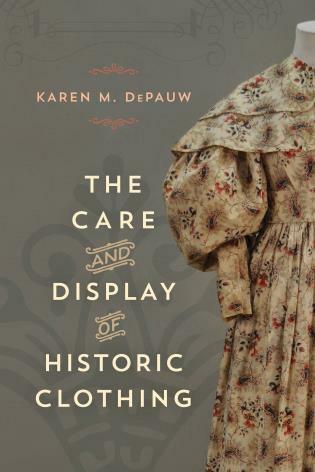 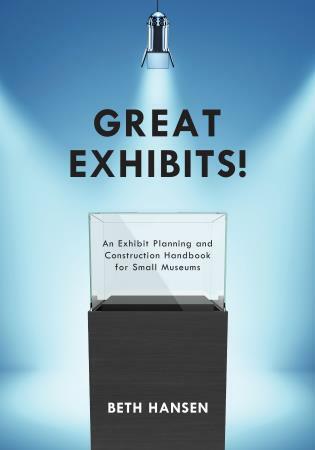 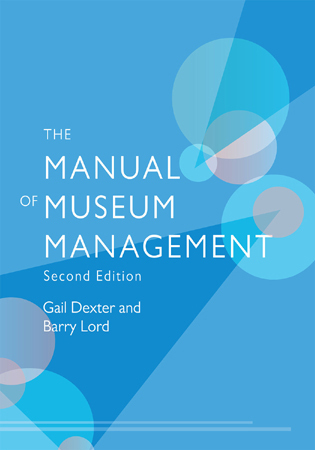 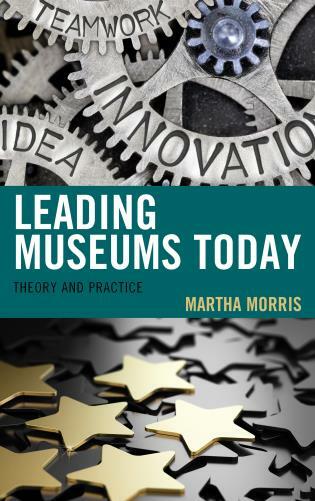 "Insightful commentary by Elizabeth Merritt rings loud and clear and accompanies a concise compilation of policies, practices and plans for managing museums in the twenty-first century. 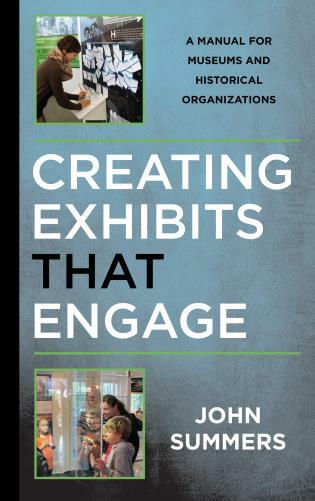 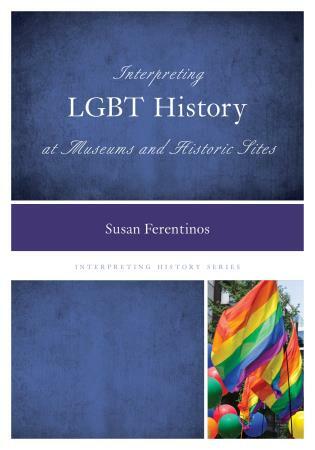 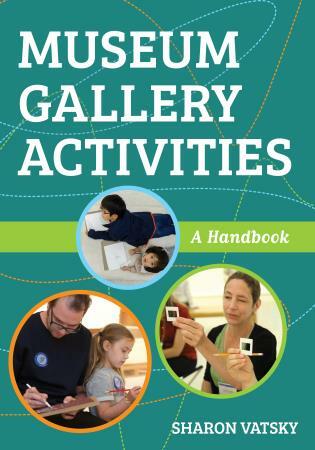 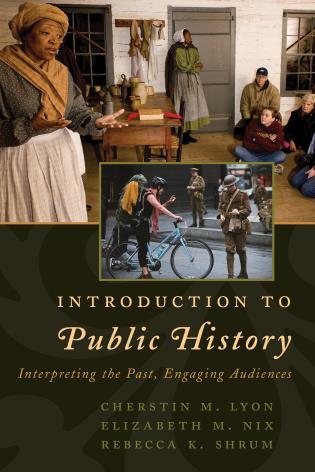 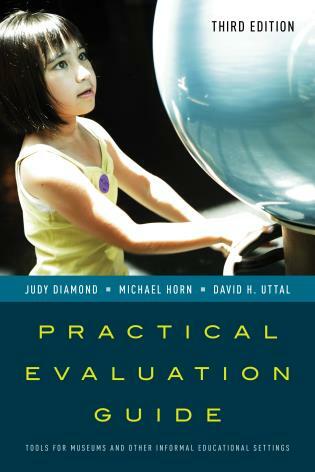 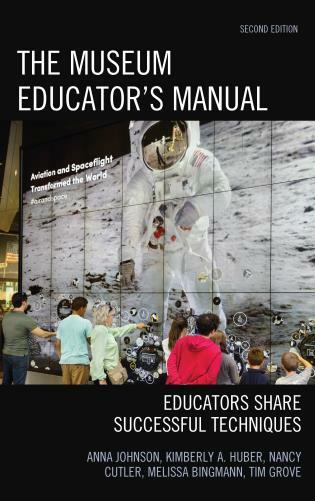 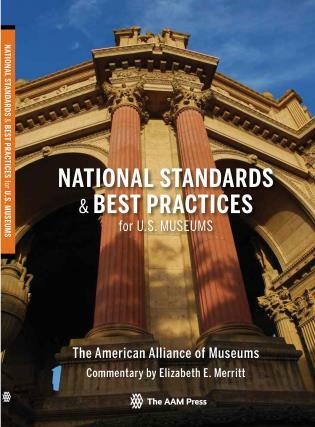 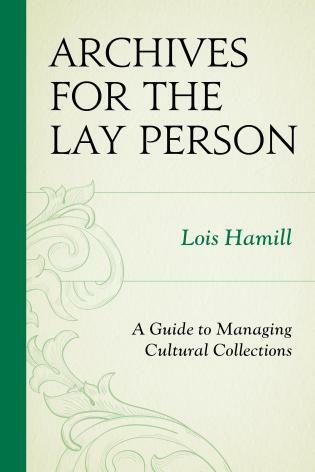 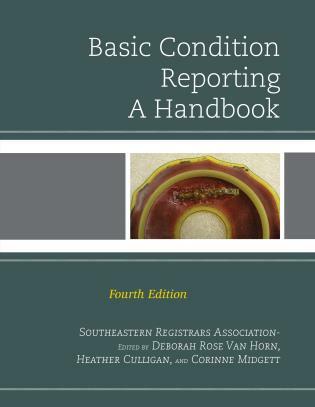 Every museum professional should look to National Standards and Best Practices for U.S. 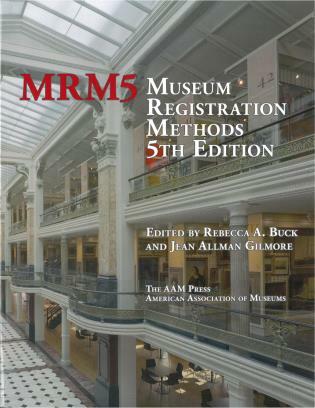 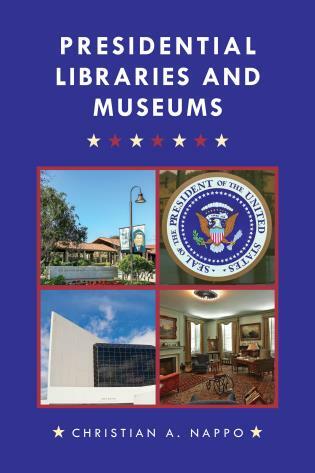 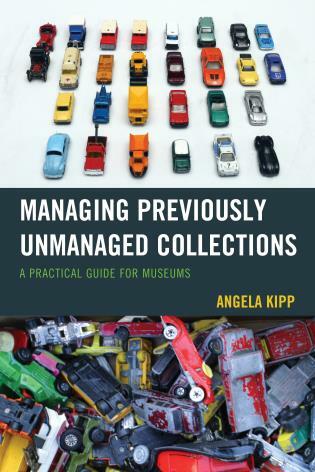 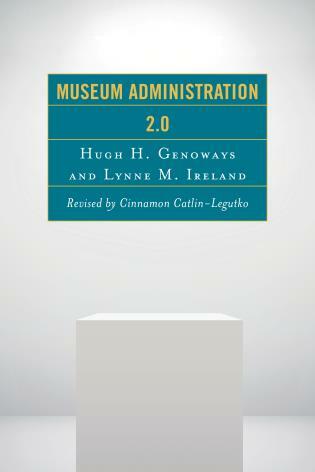 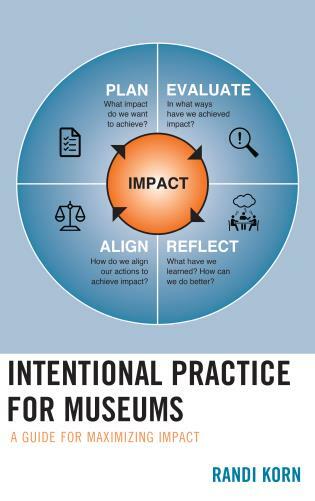 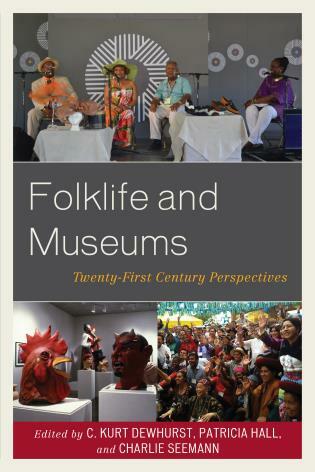 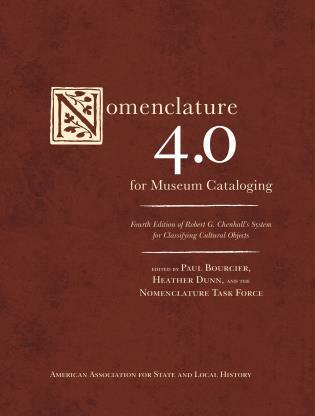 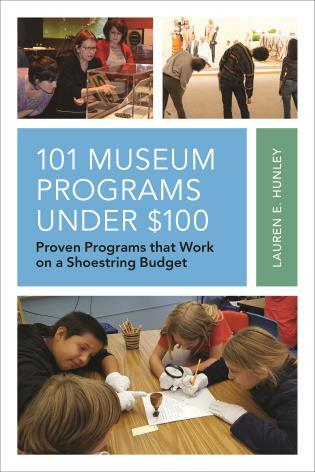 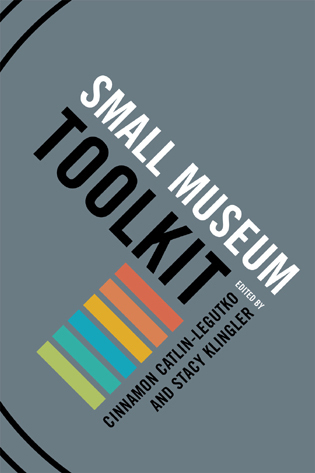 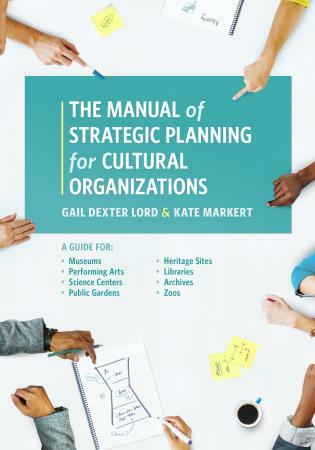 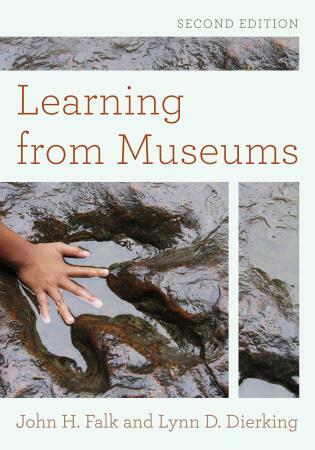 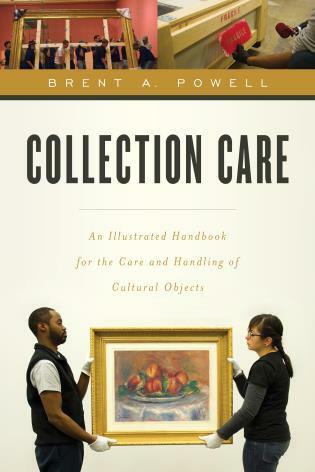 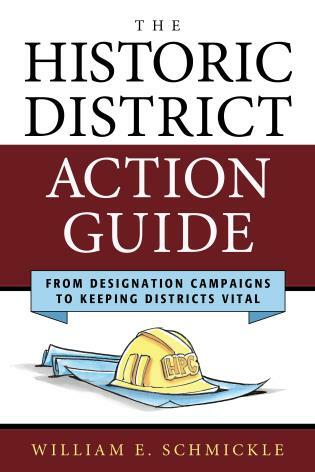 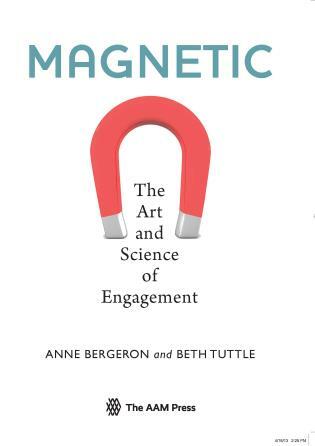 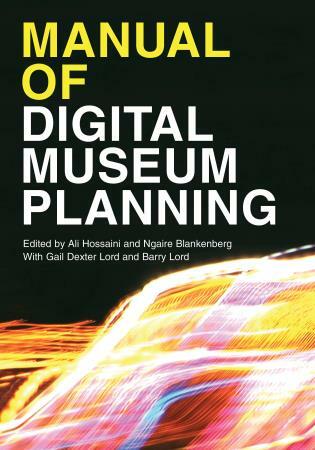 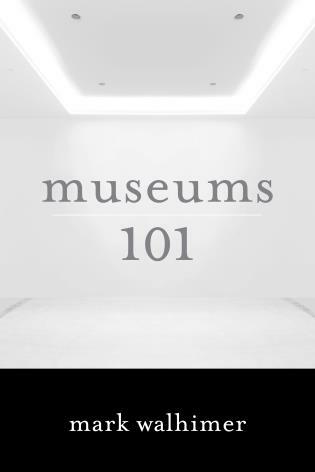 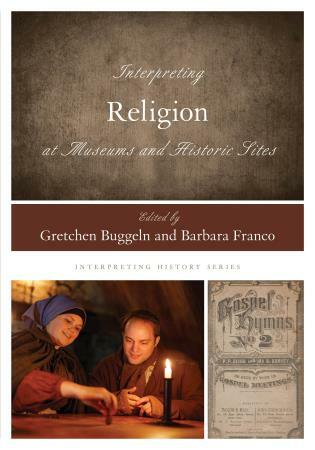 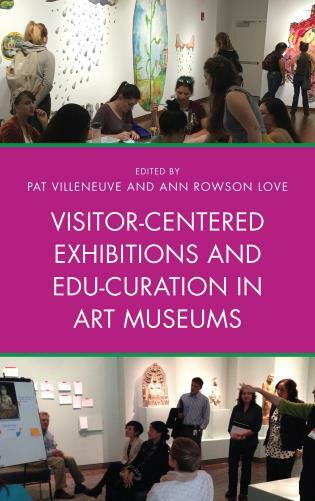 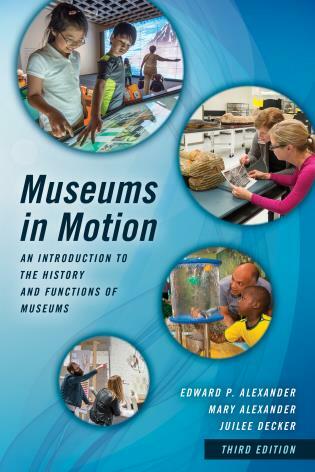 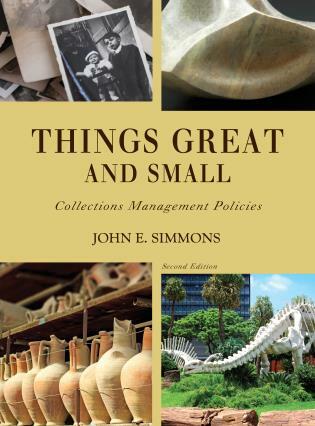 Museums for direction in museum administration and collection stewardship, education programs and exhibitions."